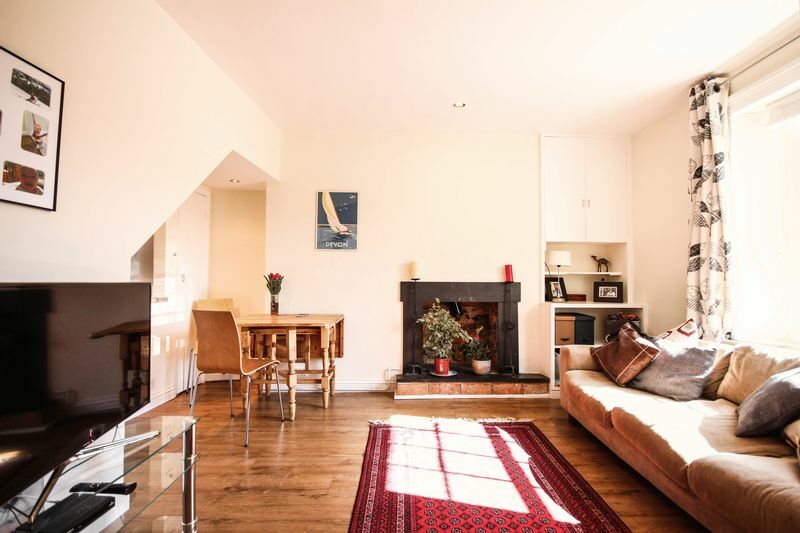 An attractive three bedroom end of terrace period property which has been tastefully improved and modernised by the current owners and provides good sized accommodation, with the extra bonus of a private enclosed garden perfect for entertaining. 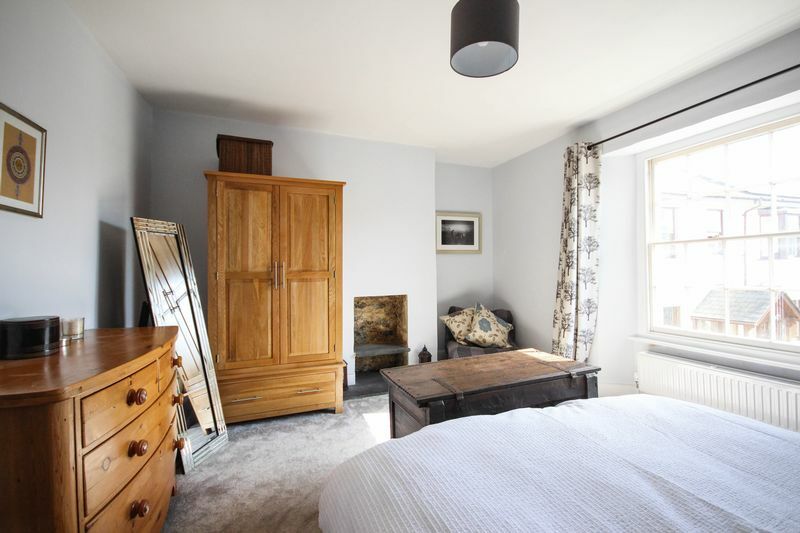 Yet modernised this property retains many traditional features including the beautiful sash windows and fireplaces. 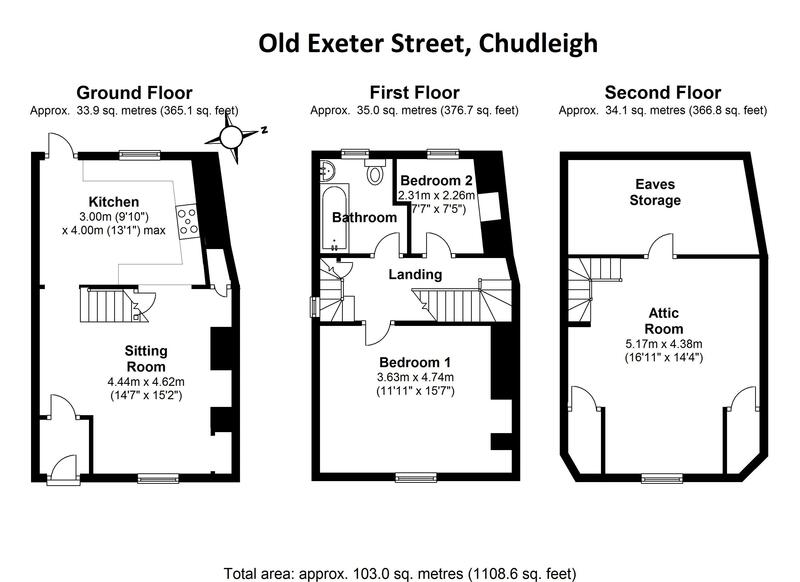 Situated on one of the oldest streets in Chudleigh and within easy walking distance of the town center and all its amenities. 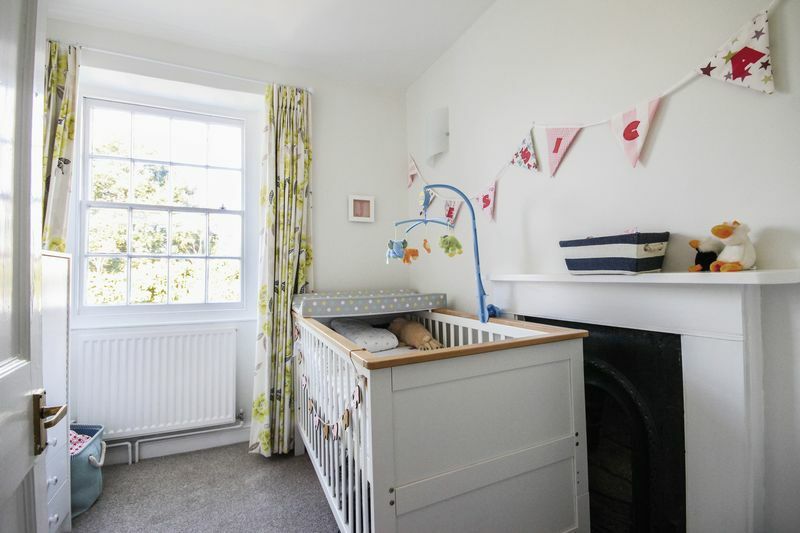 You enter the property into an entrance lobby with space for the coats, shoes and boots! Through into the living room which is of a good size enjoying a fireplace with a hard wood mantle set over. 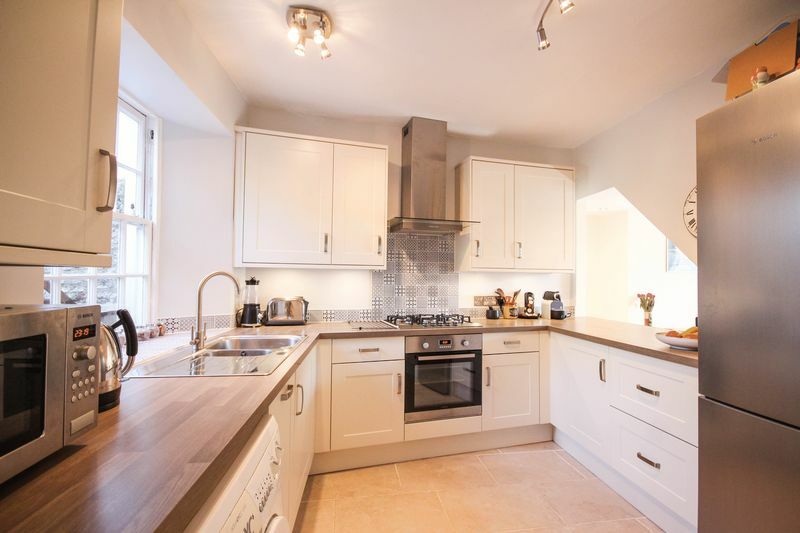 Providing a semi-open plan feel is the cut through into the kitchen – a lovely feature creating a dual aspect to both rooms. 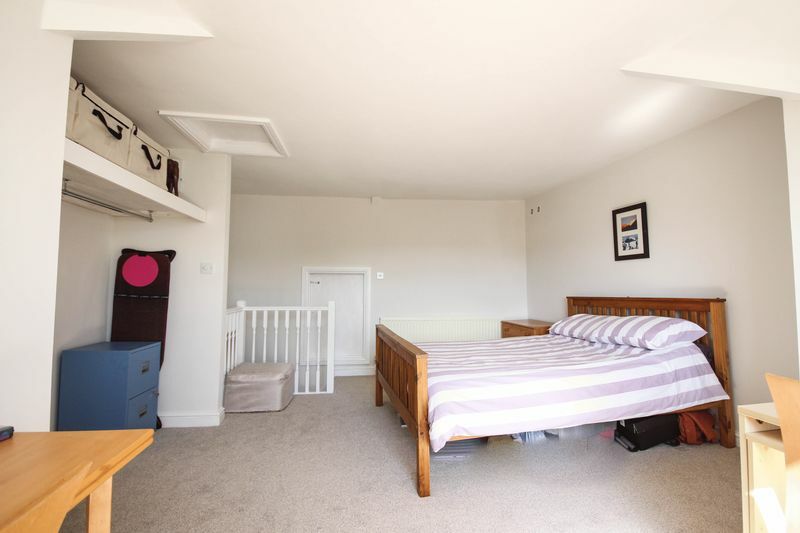 This property offers ample storage with lots of cupboards throughout the house. Walkway through into the recently fitted modern kitchen with a good range of wall and base units with work surfaces over and tiled splashbacks. There is an inset five burner gas hob with oven below, slimline dishwasher and inset stainless steel sink/drainer with mixer tap over. Space and plumbing for washing machine. Door and window to the rear garden. 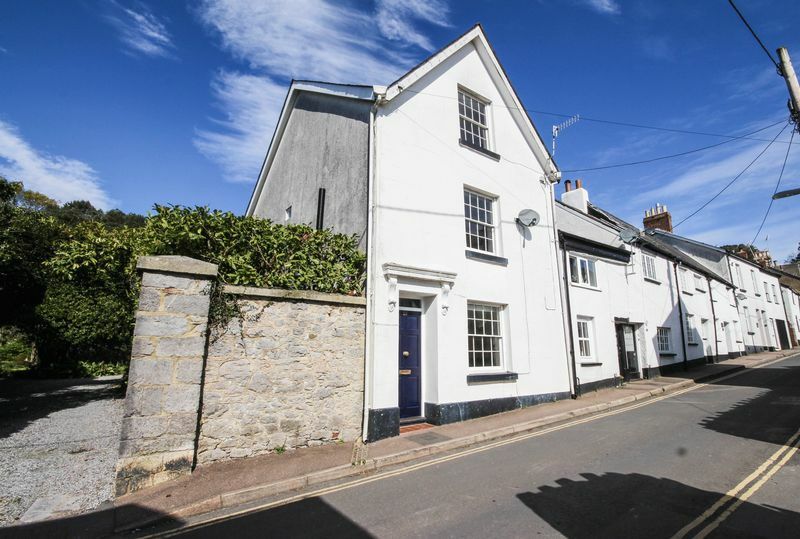 Stairs rise to the first floor where further stairs rise to bedroom one, a large double on the second floor enjoying far-reaching views across the Chudleigh rooftops and beyond. 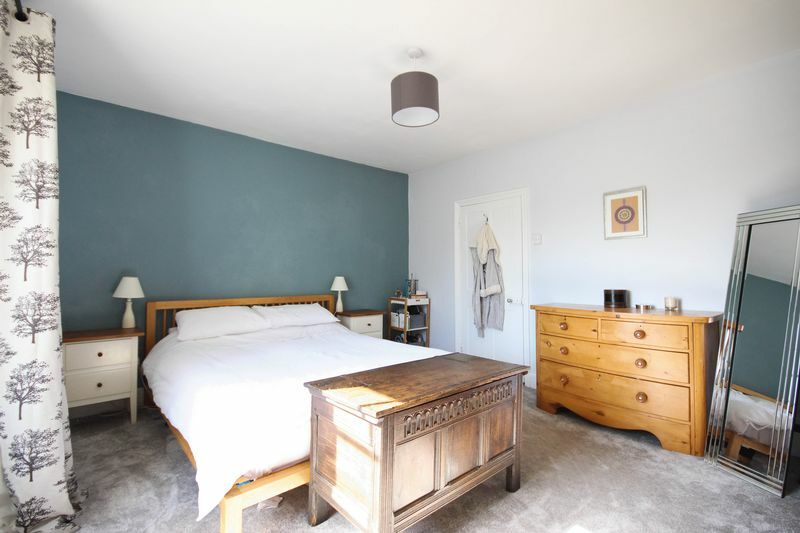 There is an access door into the eaves (the current owners have thought about converting this space into an en-suite, bathroom is below). 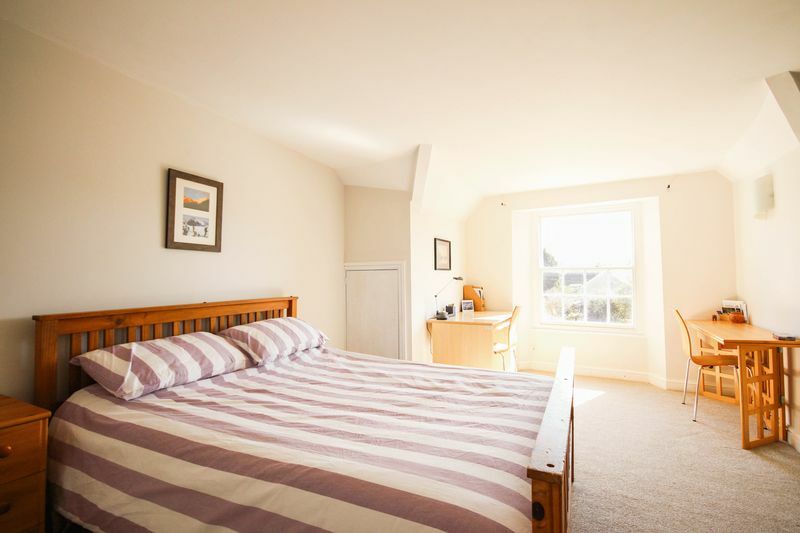 Bedroom two is again a generous double is located on the first floor along with bedroom three, a single room in size with a decorative fireplace and views of the garden. The family bathroom has recently been remodeled with a modern white three piece suite comprising bath with shower over, WC and wash hand basin. 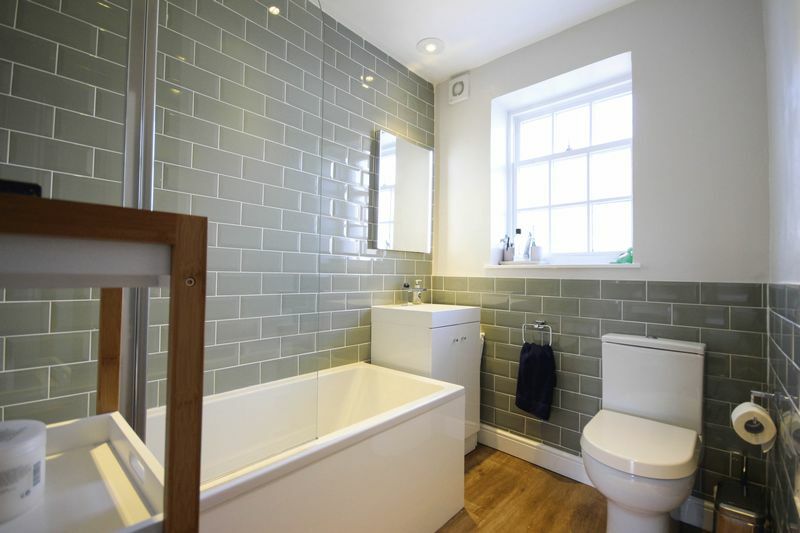 The walls are partly tiled, there is wood effect laminate flooring and a heated towel rail. 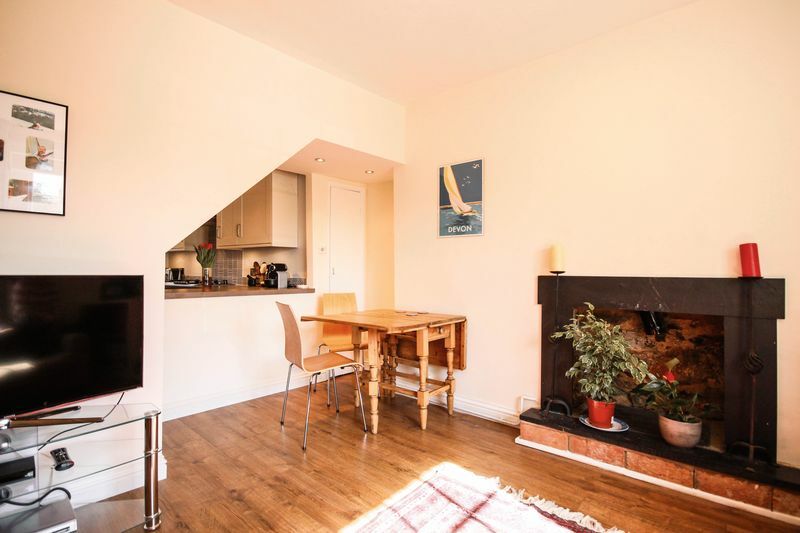 The garden is accessed from the kitchen and has been landscaped for easy maintenance. There is a decked area - perfect for a BBQ in the summer months, enjoying sun in the afternoon and early evening. The rest of the garden has been graveled with raised flowerbed borders planted with mature shrubs and bushes. 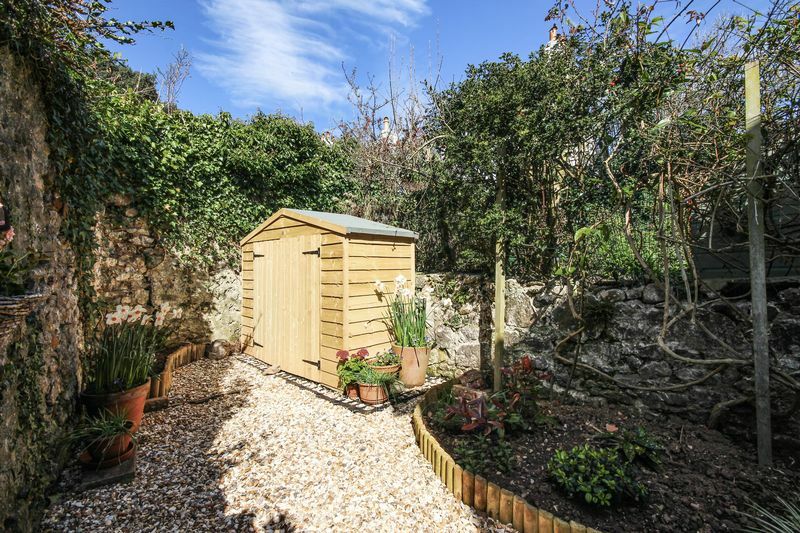 There is a garden shed to the end of the garden - ideal for external storage!